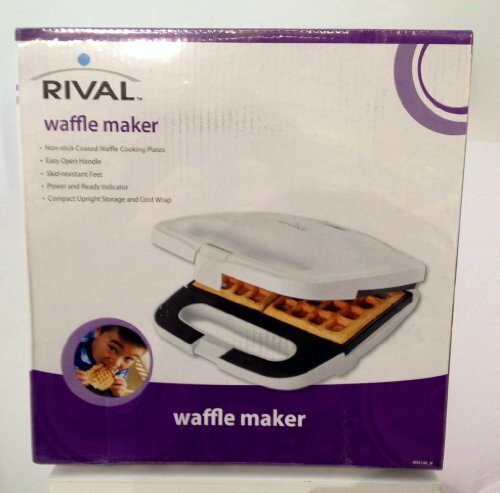 Rival Waffle Maker (White) | SleepyChef.com | everything breakfast! 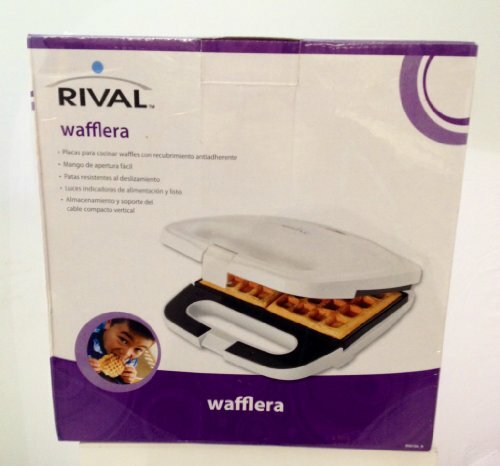 An appealing yet even now affordable waffle maker. Excellent for weekend mornings!